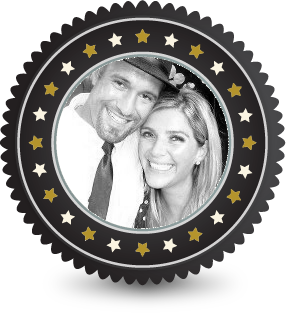 Hello, my name is Gina Prins and I make, design and manufacture by hand every piece of jewellery under my lovely, vintage and creative brand called Secrets Unearthed Jewellery.. 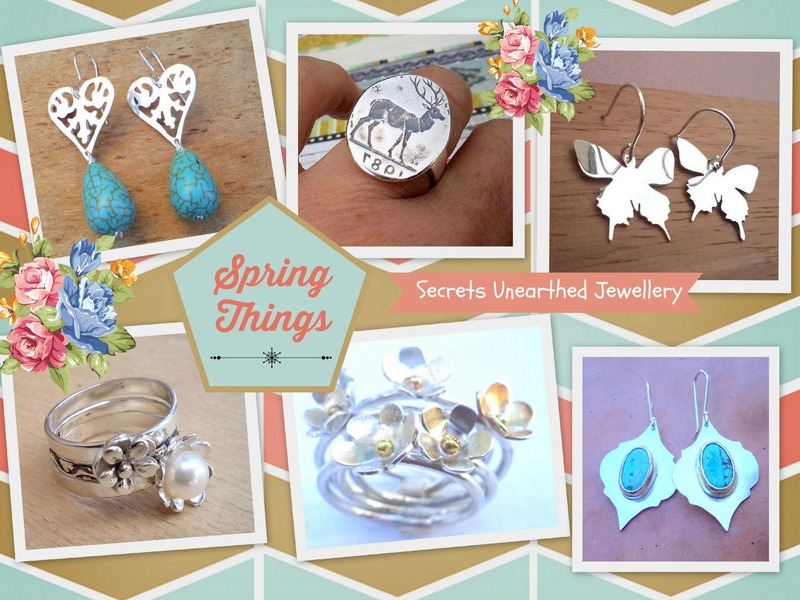 I creates unique handcrafted sterling silver and gemstone jewellery in my lovely studio in the Cape wine lands where I live with my amazing husband and daughter, happy cat and bouncy blue eyed husky's. I am passionate about creating beautiful handmade jewellery with love and I draw inspiration from the abundance and splendor of mother nature as well as incorporating gorgeous gemstones, vintage porcelain and organic sterling silver cutouts making my range unique, feminine and truly special. One of the secrets of a happy life is continuous small treats! Surround yourself with those who make you happy! Be positive and shine!